We provide reliable, professional hedge trimming services to both commercial and residential customers, no matter the size of the hedge. Overgrown hedge? We can sort this out. 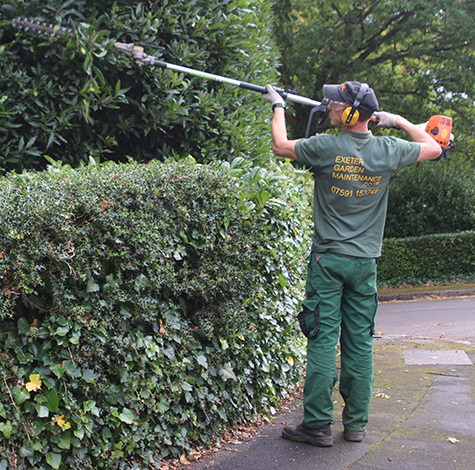 At Exeter Garden Maintenance, we provide reliable hedge trimming services to both commercial and residential customers. No matter how big the hedge, we can ensure a tidy look. We can tailor our services to suit your specific requirements. Most shrubs need specific care throughout the year. We offer a professional care service to help you enjoy well-maintained and cut shrubbery. 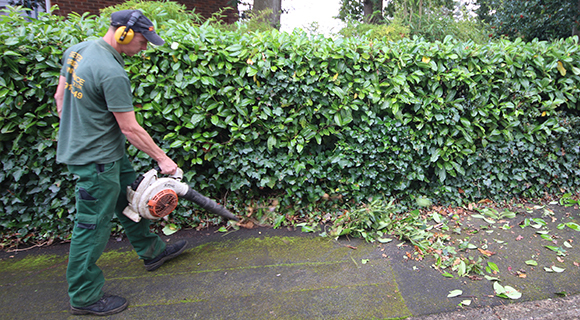 We provide a wide range of garden services, including grass cutting, tree work and weed control. If you have any questions, or to request your free quotation, please get in touch and we'll be more than happy to help.